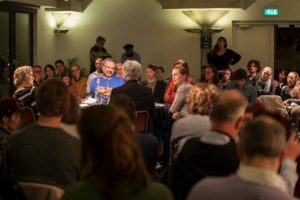 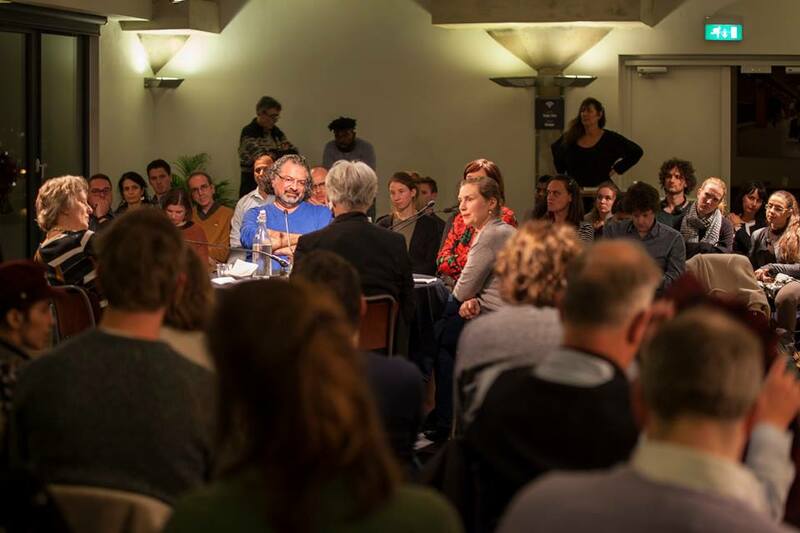 The eight EUCROWD public event took place in Brussels on 27th February 2018. 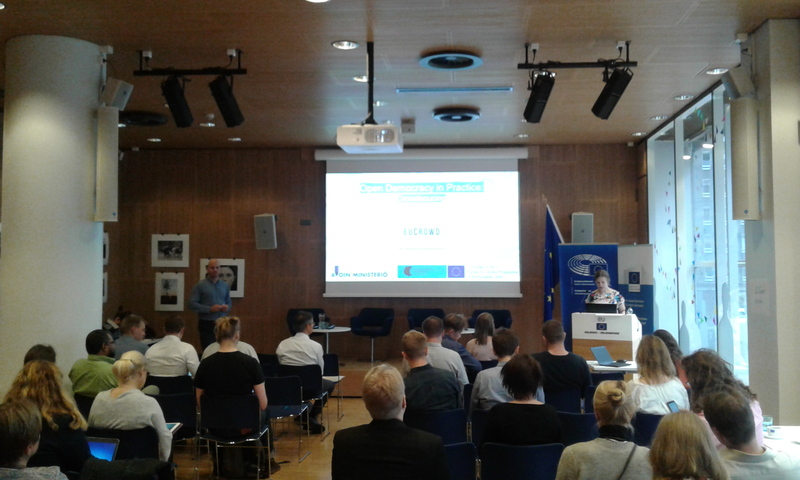 The concluding conference of the EUCROWD project “Crowdsourcing EU legislation: Taking decisions with citizens and not for them!” organized by European Citizen Action Service brought together 71 citizens from 20 different countries. 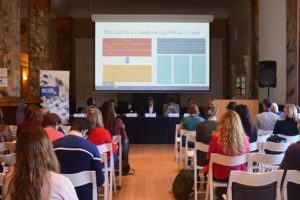 The first part of the conference gave an overview of insightful national crowdsourcing practices from the project partners and conclusions from EUCROWD conferences in member states relevant for the EU decision-making process. 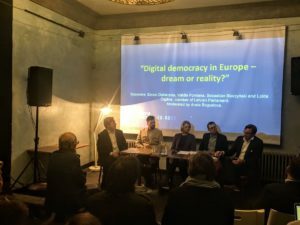 The second part provided recommendations on the most suitable policies to be crowdsourced at EU level and relevant policy-cycle phases and democratic debate steps for piloting the EU level crowdsourcing on the future of Europe.